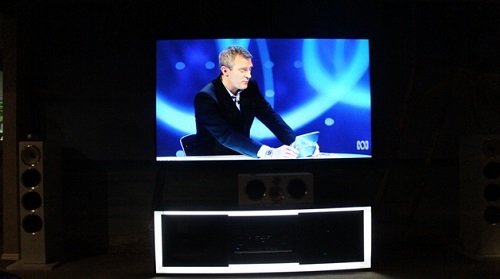 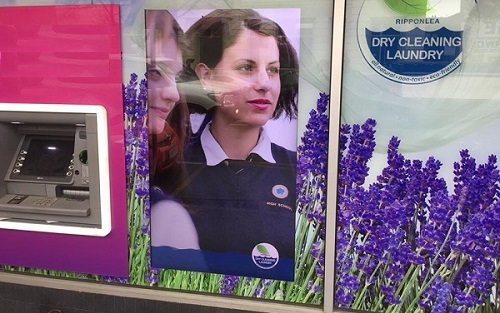 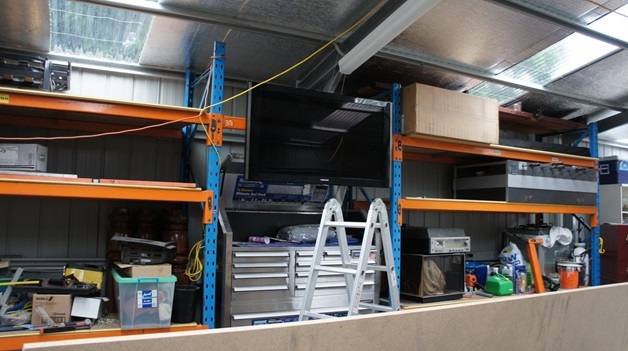 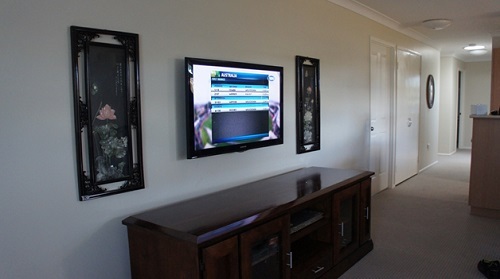 Gold Coast professional Plasma, LCD & LED Wall mounting Service. 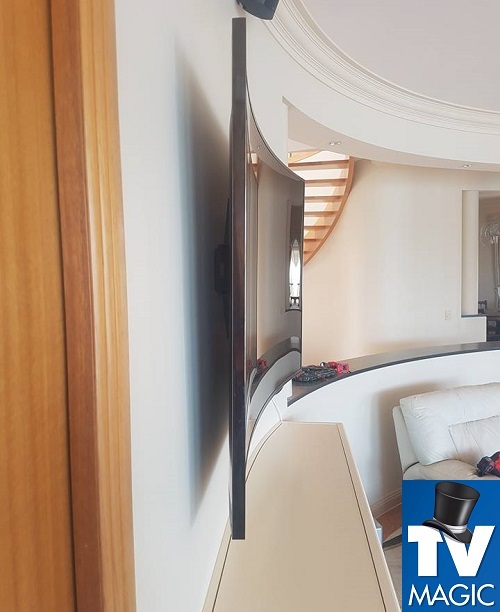 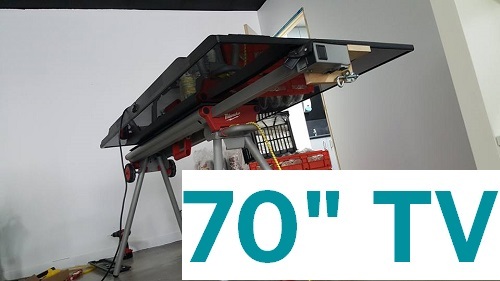 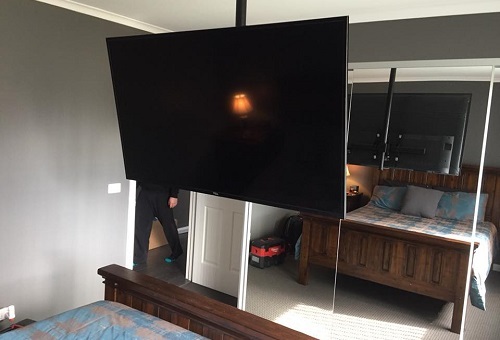 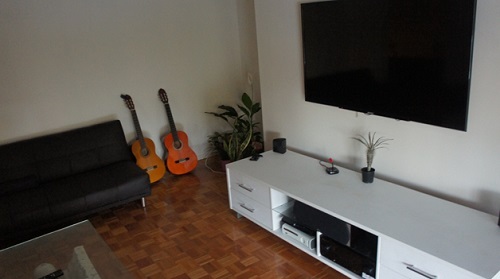 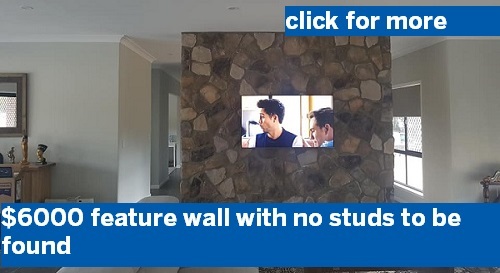 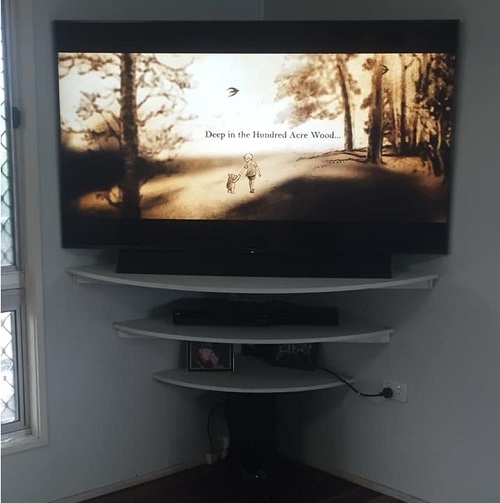 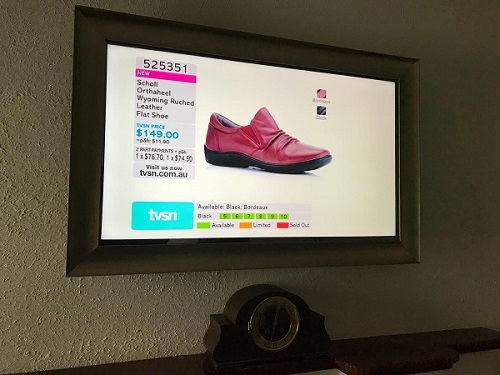 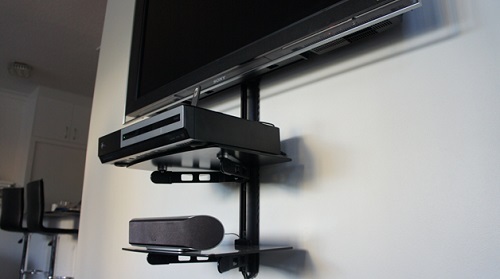 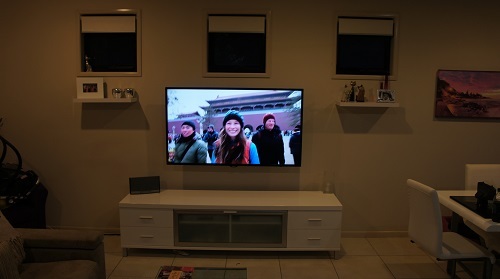 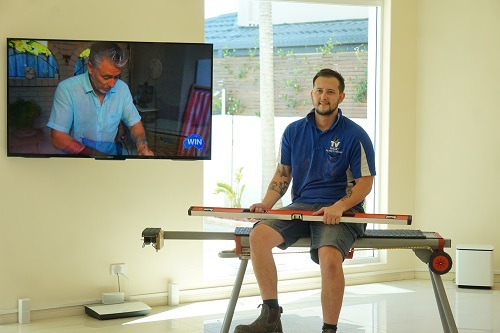 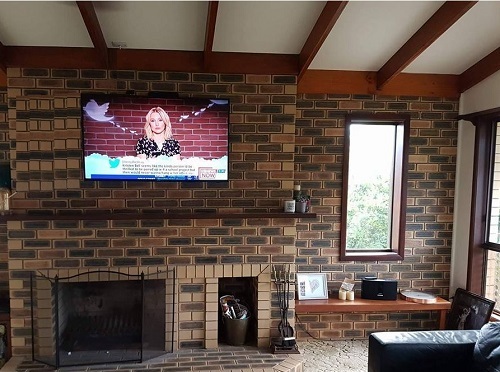 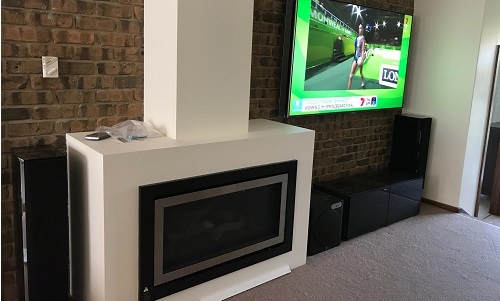 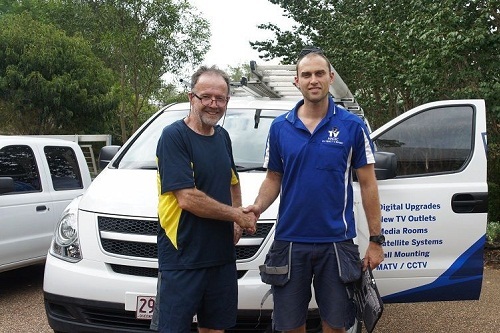 Plasma tv wall mounting specialists from Tv Magic will come to your Gold Coast home or business for all your plasma wall mounting needs. 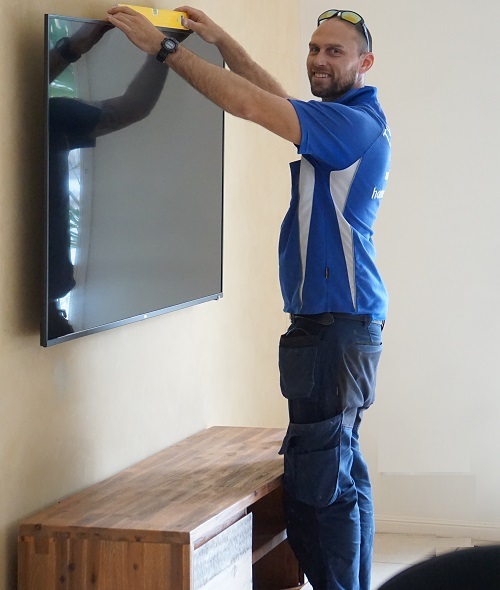 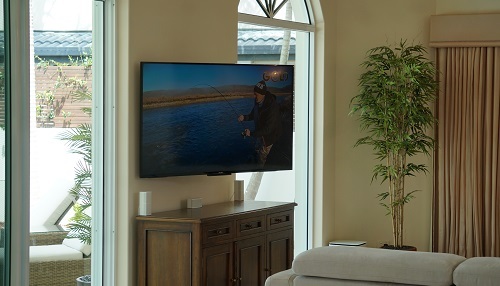 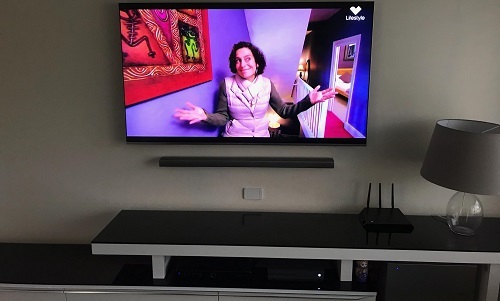 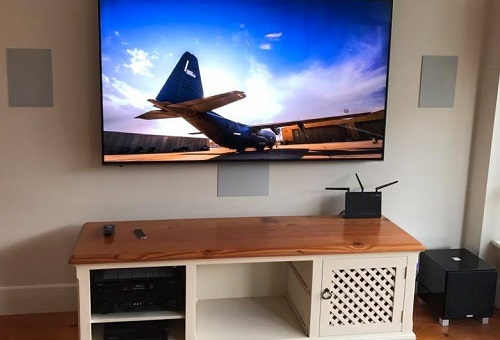 Your plasma tv has never looked so good on the wall, with all the cables concealed and HD tuning, cables and calibration a good job will make it will appear as though your tv is just 'floating' right there, on the wall. 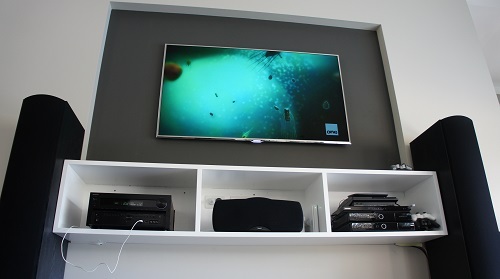 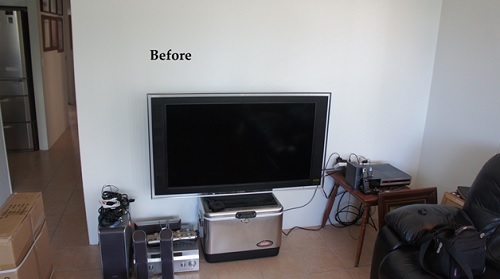 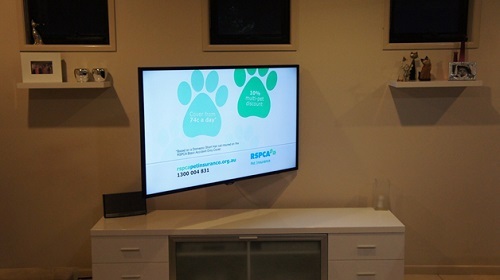 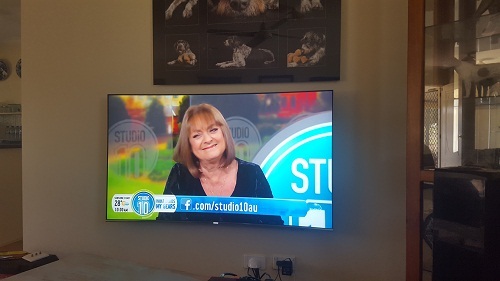 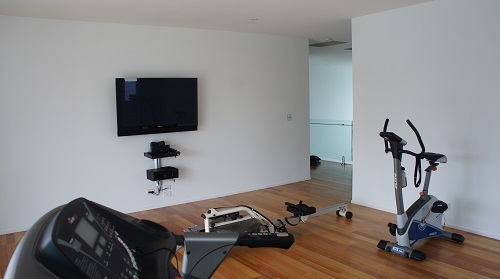 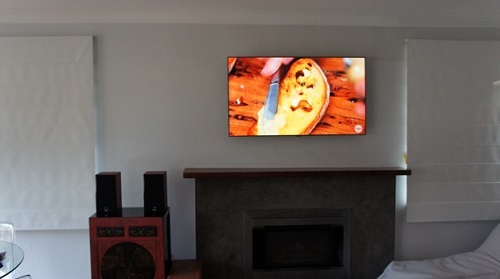 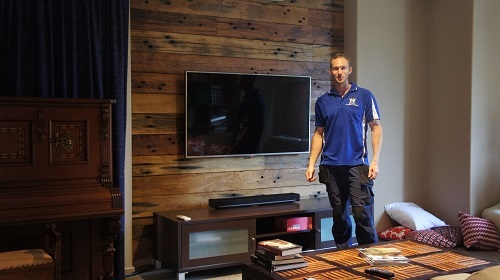 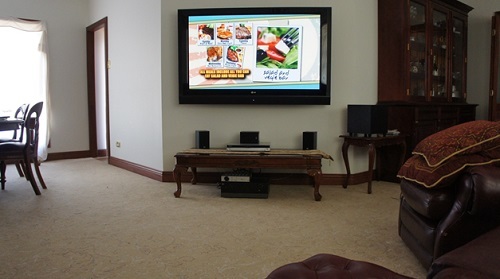 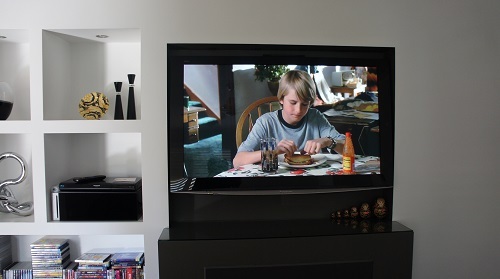 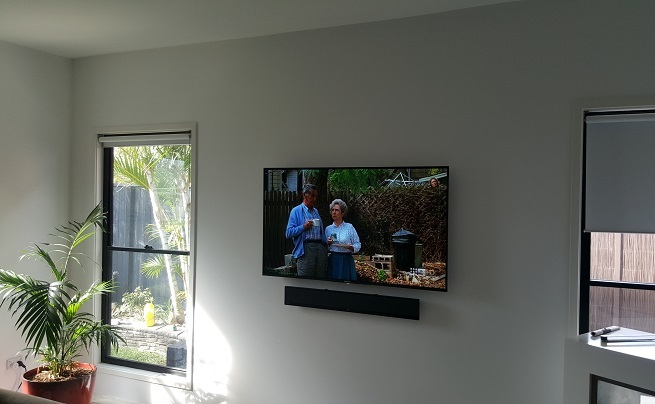 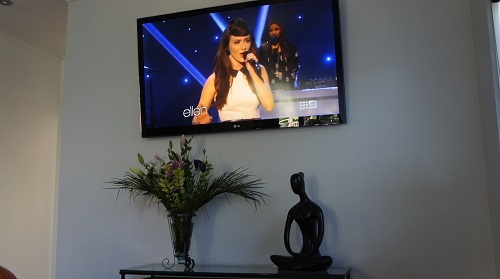 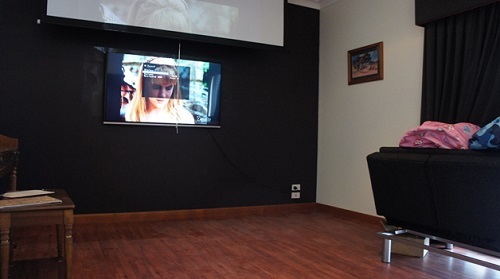 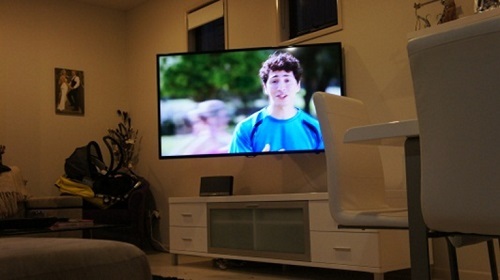 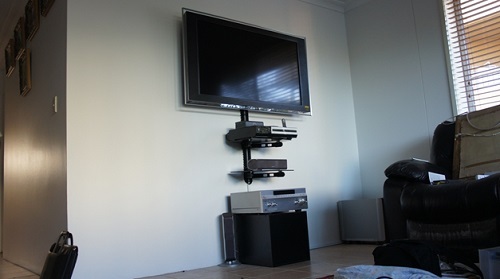 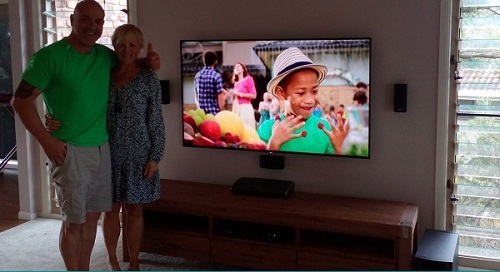 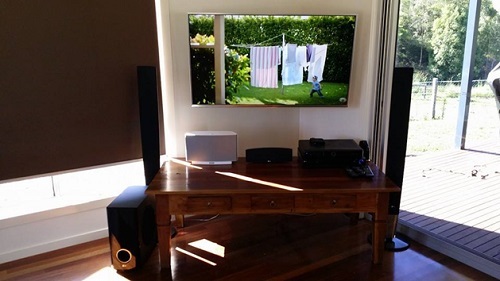 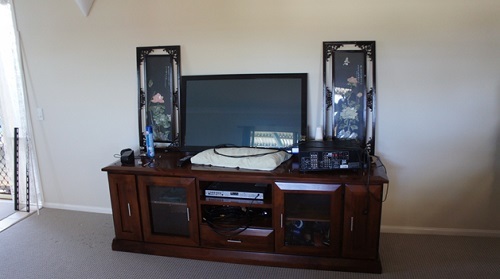 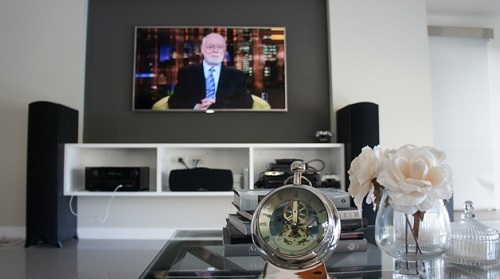 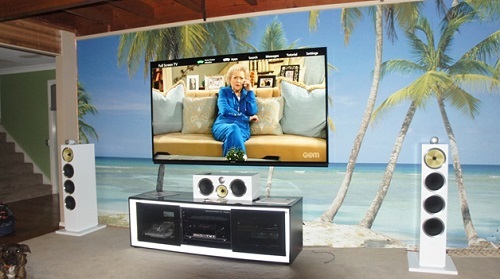 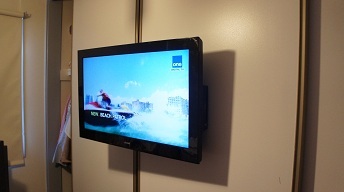 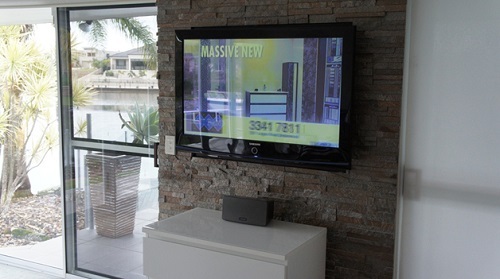 Above is a brilliant 2x plasma wall mounting job Tv Magic did in one home of Elanora, Gold Coast. 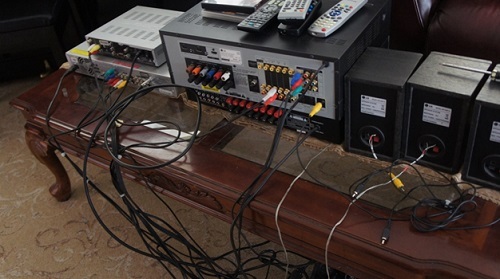 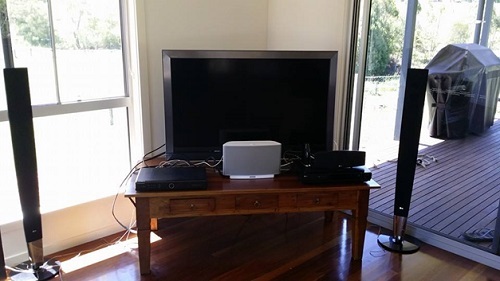 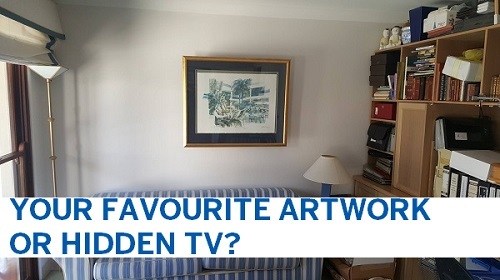 Prior to us turning up the plasma's were on the wall with a disgustingly large spider web of cables behind the tv cabinet and hanging down in a very ugly fashion. 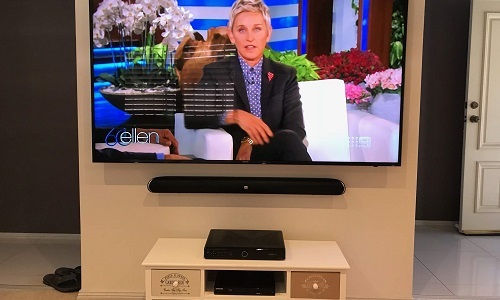 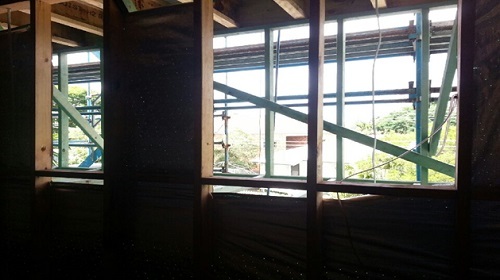 We not only concealed the hanging cables and tidied up the gigantic tangle, the rear speakers were flush mounted with all speaker cables concealed. 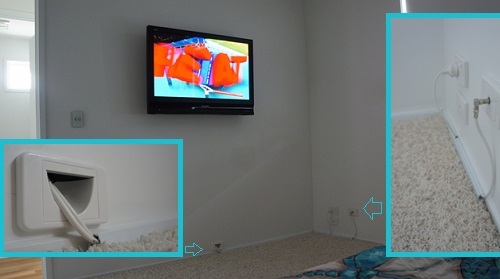 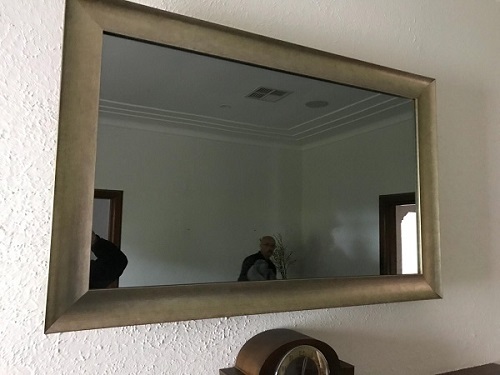 The front speaker cables were concealed in an awkward miss-shaped room and the sub-woofer was custom installed out of sight.